With Hurricane Florence making landfall in the Carolinas, Super Typhoon Mangkhut headed for the Philippines, and Hurricanes Harvey, Irma and Maria fresh in our minds, many are asking what role climate change is playing in these disasters. Scientists have known for years that global warming can exacerbate storms. 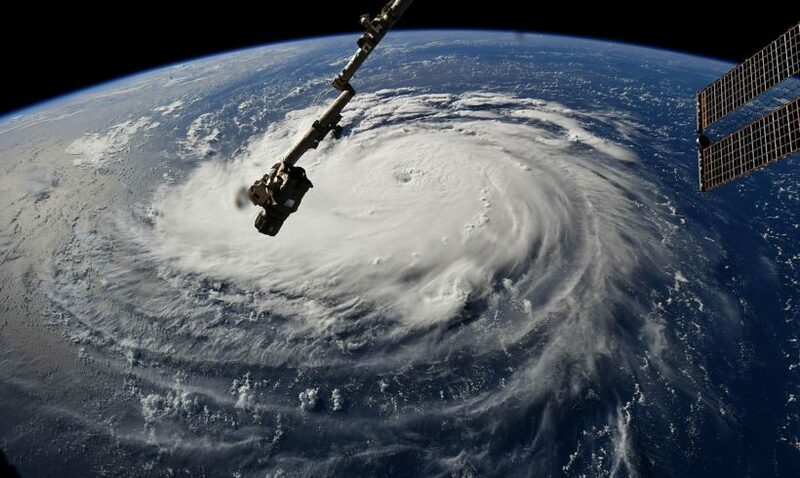 But our understanding of the connection between hurricanes and climate change has evolved significantly in just the past year.